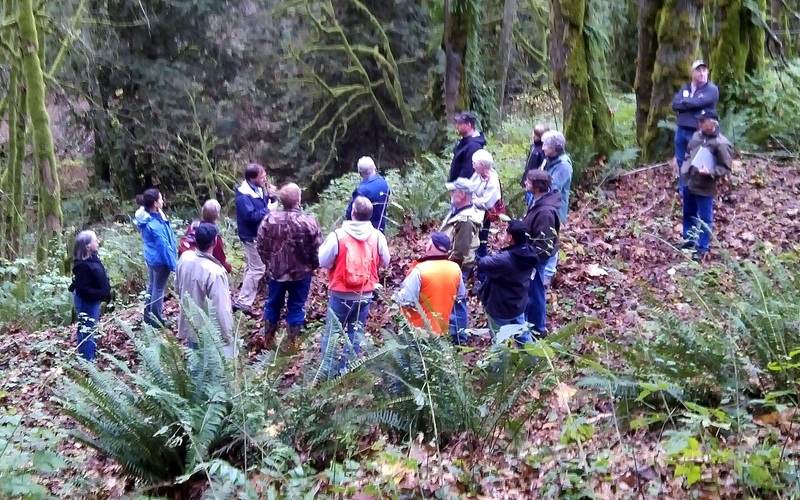 In southwest Washington, Clark County Department of Environmental Services exemplifies how to transition forest land from passive management to active management. 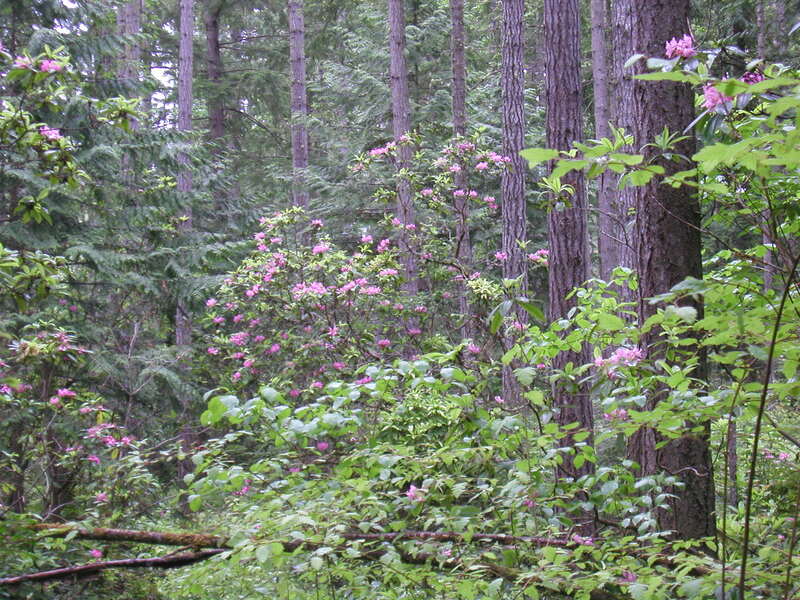 Starting in 2011, the County developed forest stewardship plans for its recently acquired properties. 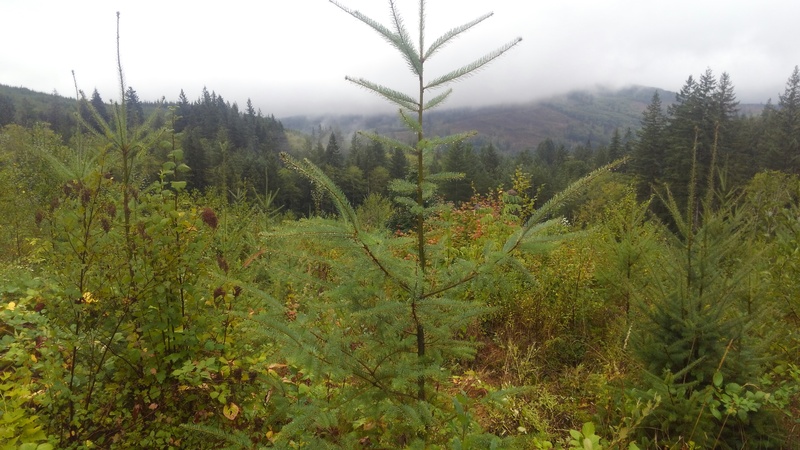 Today, the County is using selective thinning and other techniques to improve overall health of these forest ecosystems that supports a diversity of plants and animals while generating a modest income from wood products. 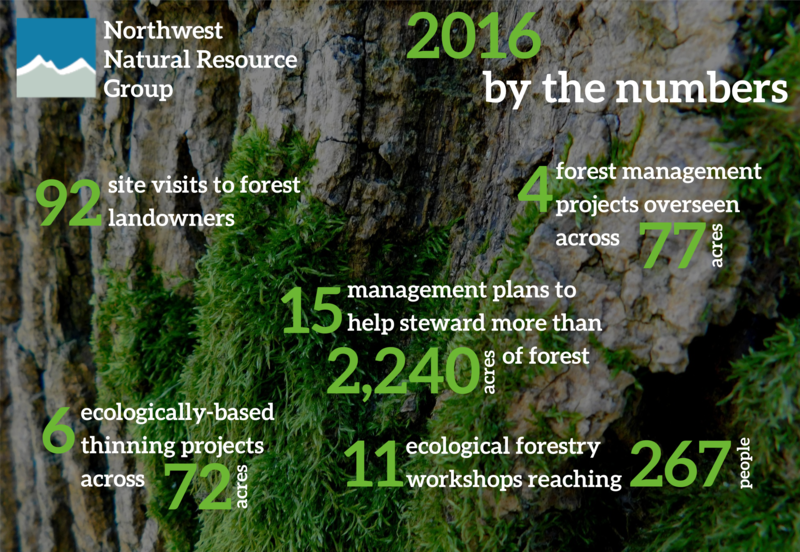 The County’s Forest Stewardship Council® certified forests at Camp Bonneville and Green Mountain are part of NNRG’s FSC group certificate. 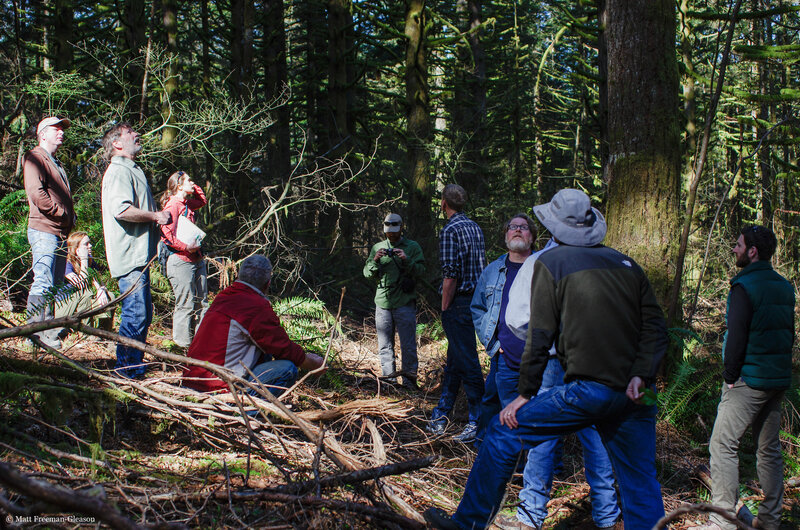 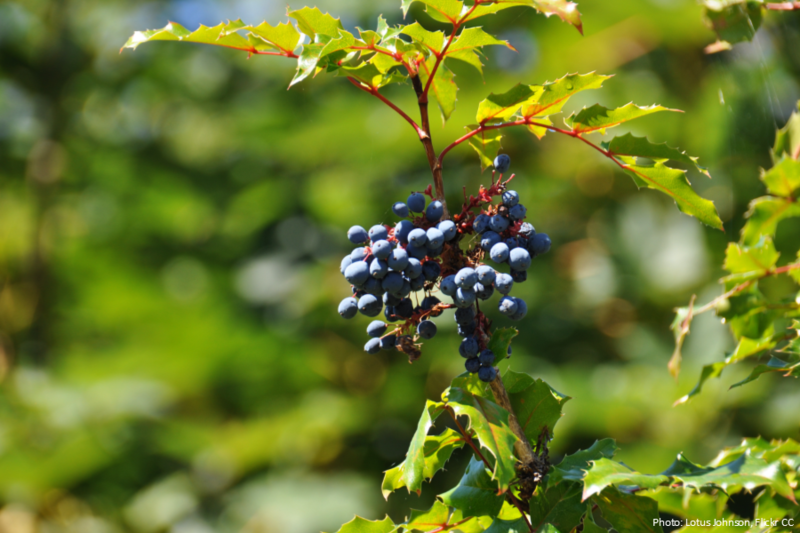 Learn more about Clark County’s sustainable forestry program. 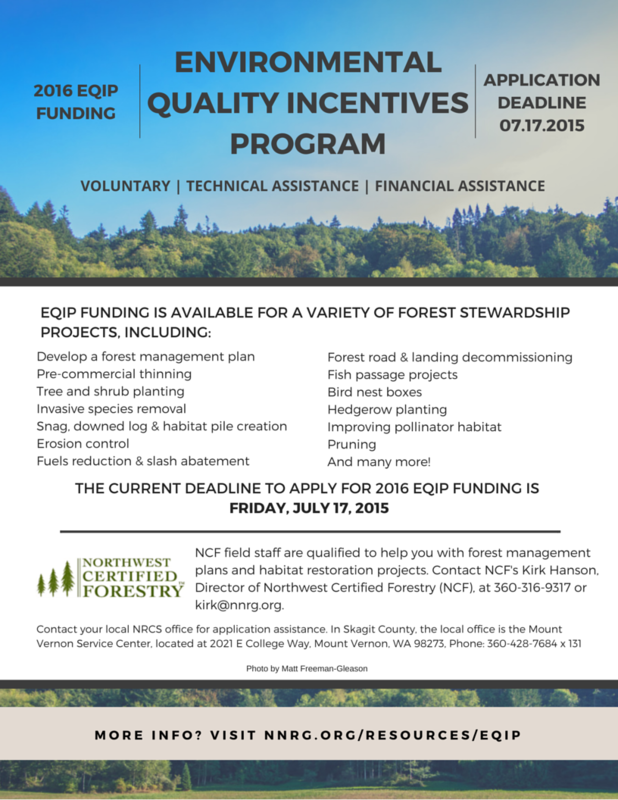 The Washington State cutoff for 2016 EQIP funding is Friday, July 17, 2015 (Edit: The 2016 EQIP deadline has been extended to October 16, 2015 in WA. 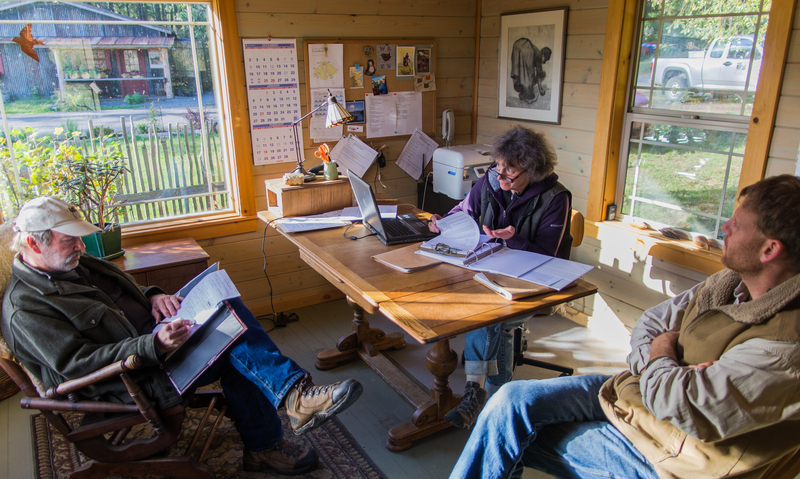 The Oregon 2016 EQIP deadline is January 15, 2016.) 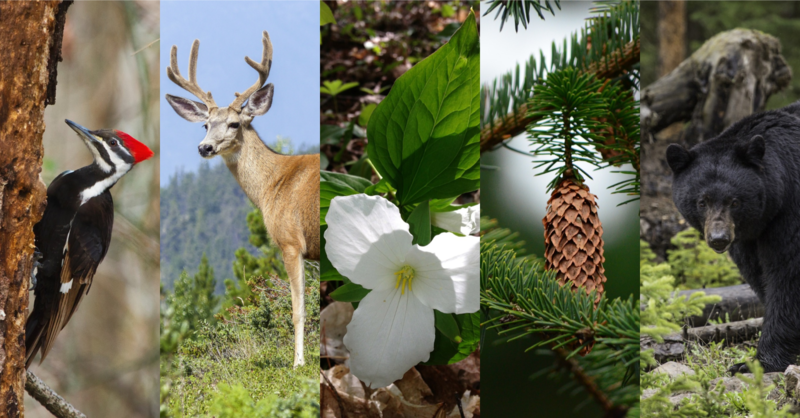 The Environmental Quality Incentives Program (EQIP) is a technical and financial assistance program managed by the USDA’s Natural Resources Conservation Service. 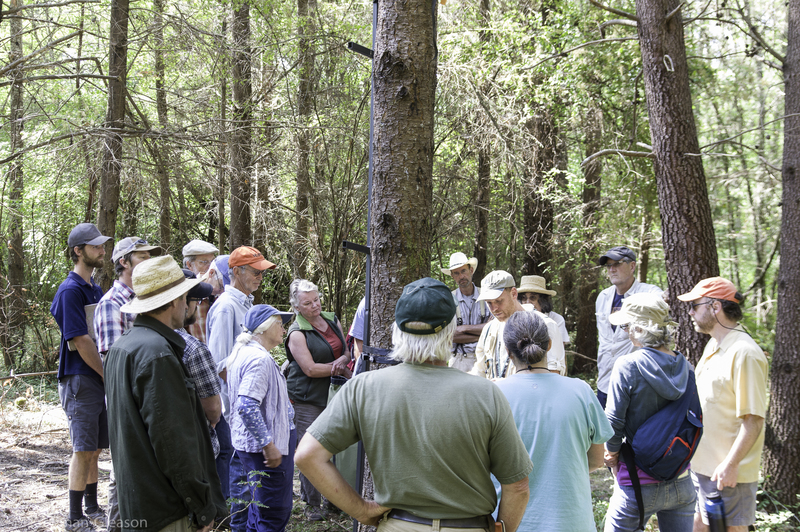 EQIP is a cost-share reimbursement program that helps forest owners pay for a certain amount of a conservation practice by reimbursing landowners for a percentage of agreed to costs. 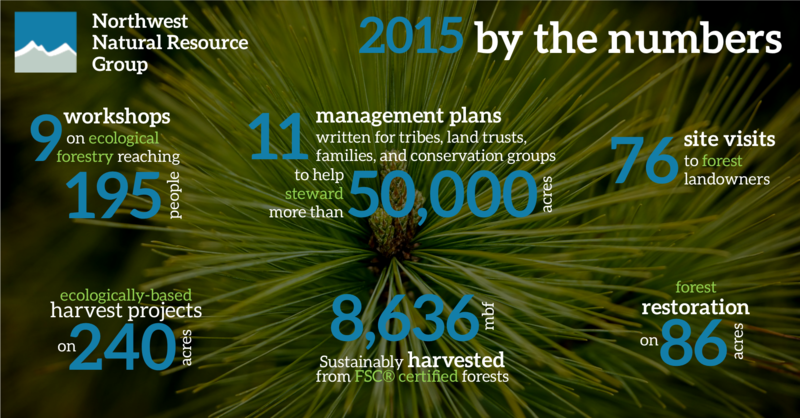 Forest owners use EQIP to pay for materials, equipment, consultants, and labor to complete practices (see the list below). 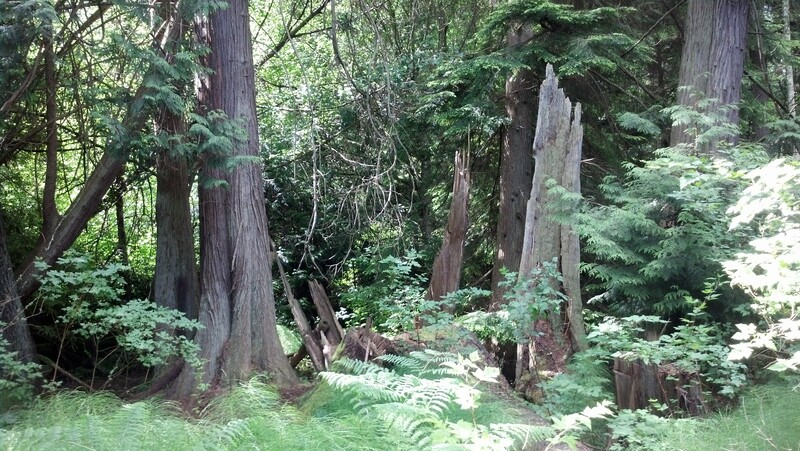 Butler Family Forest, Olympia, WA Nestled along Pants Creek and the Capital Forest near Olympia sits a 40 acre FSC® certified forest owned by Paul and Peggy Butler, and Jim Stroh and Jan Yancy. 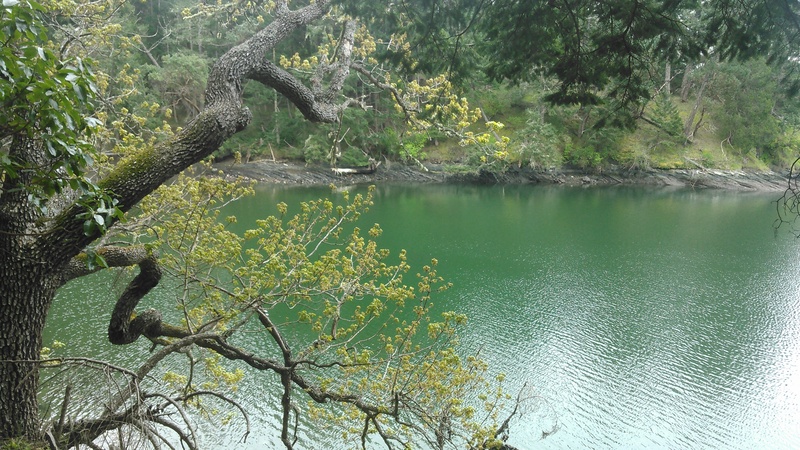 Paul, a retired Evergreen State College professor, and his partners bought the property from another former Evergreen professor in 1990 and believes that the property had not been thinned or logged in over fifty years. 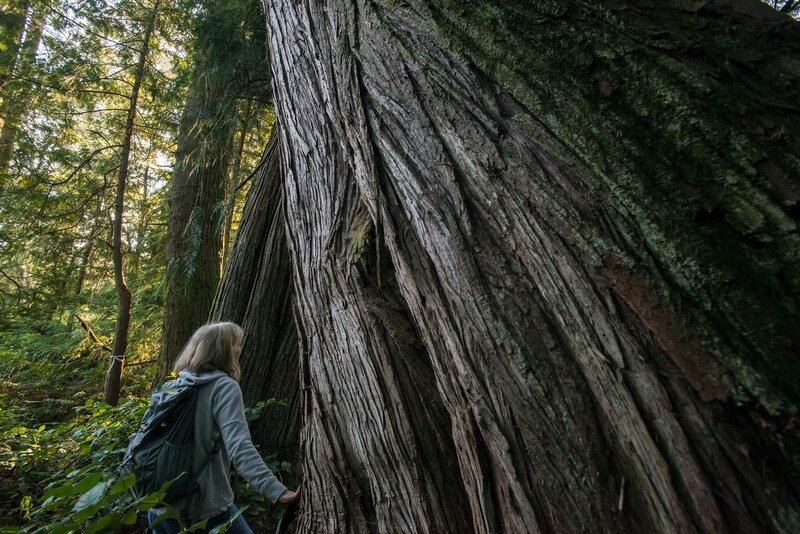 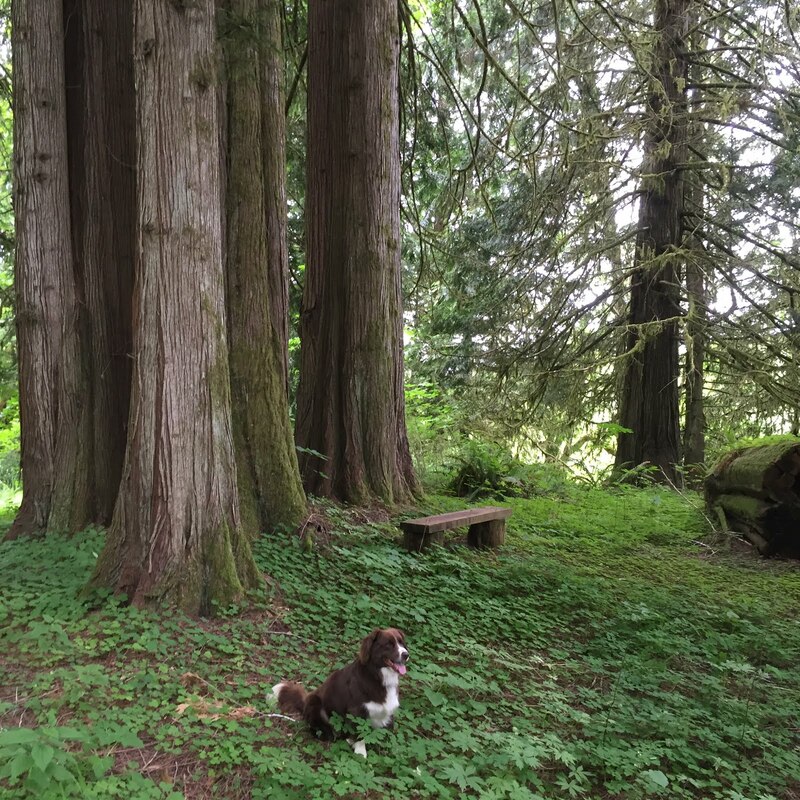 The property hosts a mix of mature Douglas-fir, western red cedar, western hemlock, red alder and big-leaf maple, as well as dense thickets of young, small diameter alder and vine maple.